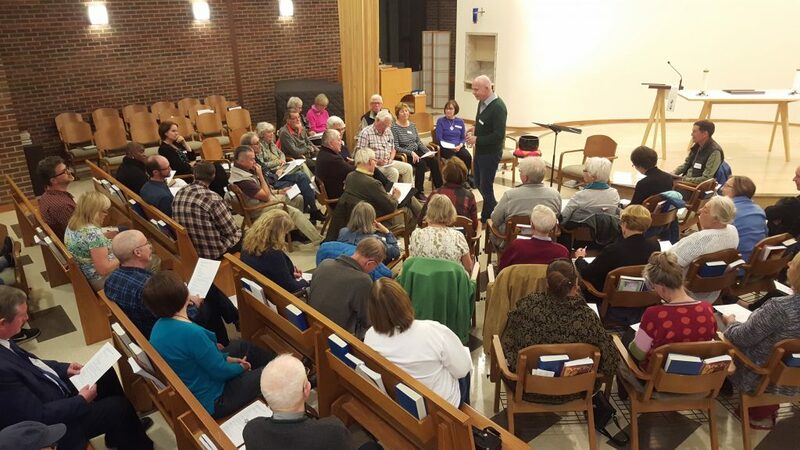 Fifty people from various denominations and parishes turned out on a Tuesday evening for a contemplative study on the Gospel of Thomas facilitated by the Rev. Don McLeod. There’s still time to join us! This series runs at St. Laurence until Tuesday, November 13th, 2018. Come on whatever Tuesday you can make it. We’d love to see you there.